Number Talks, Becks Talks, & a Five Frame Freebie with Apples! How did you KNOW that?! Go, YOU! I’ve been having a lot of those moments lately since Becks started kindergarten and I’m able to witness his growth as a 5-year-old daily. What they say is true: kids are complete sponges! He comes home spouting off bits of knowledge after every day of kindergarten and I just stand back like Kevin Henkes’ Lilly and proclaim, Wow. Just wow. One thing has really stuck out – Number Talks. My school implemented Number Talks last year as a mandatory part of curriculum in grades K-5 and the growth we’ve seen in our kids is incredible. My own kid has been doing Number Talks for 22 days and he talks about them all. the. time. In fact, he clipped up this week because (in his words), During Number Talks, I said two more than three is five. Well, I’ll be, son. It is! I about drove the car off the road. Not because I think he’s a genius, but because of the strong foundation in numeracy his kindergarten teacher is able to provide him through daily Number Talks. 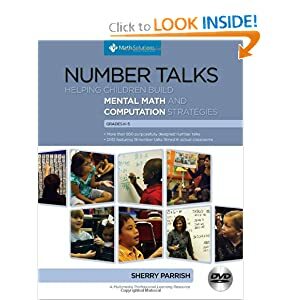 In short, Number Talks provide students daily opportunities to practice problem solving strategies through mental math computation. 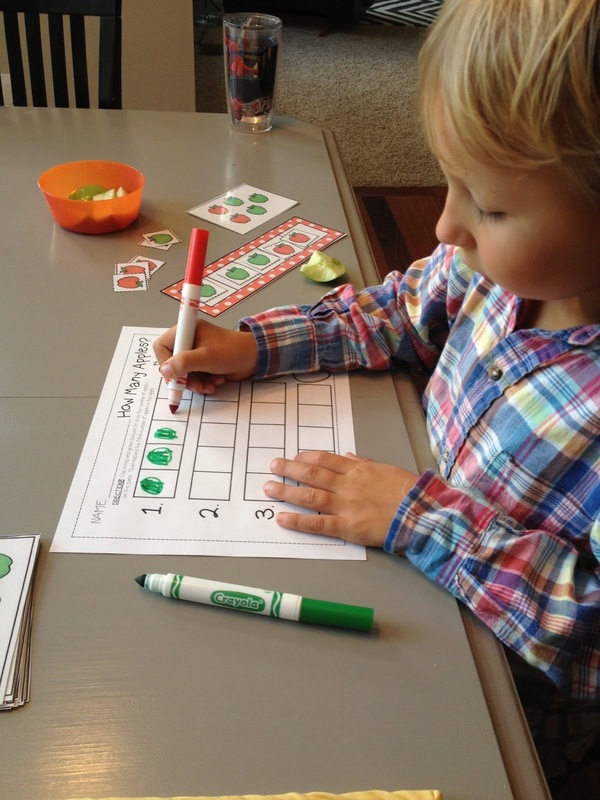 It can be as simple as showing kindergarteners an arrangement of dots on a card and asking them what they see, to having intermediate students perform 548+270 in their heads. SO STINKIN’ COOL. 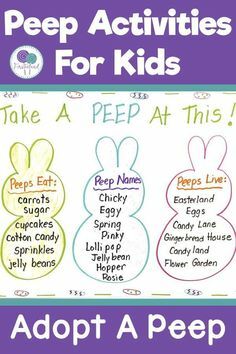 Click the book below to check it out! 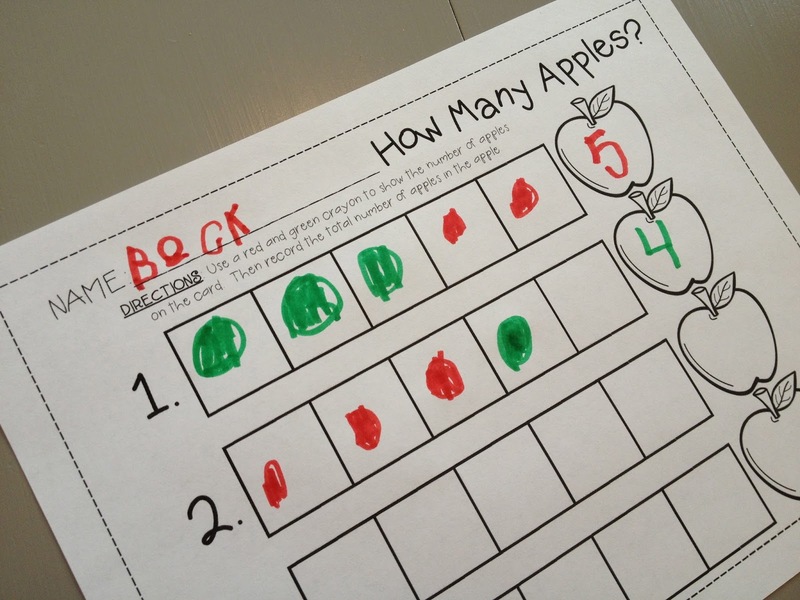 Since we’re in the season of apples, the above activity would be an excellent way to incorporate a hands-on opportunity for students to talk about numbers. Apples are large, easy to see, cheap, and come in multiple colors making them *perfect* math manipulatives! Thankfully, they don’t roll either! To make our “five frame,” I simply laid out square napkins, but you could use whatever. 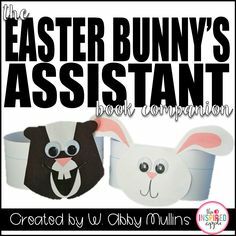 For the first time in eons, I put a FREEBIE on TpT, so you can check it out HERE or by clicking the pic below. It would be perfect for a Kindergarten center and is all about making numbers up to five. In other news, if you are prepping for a thematic Apple Unit in grades K-3, I’ve just uploaded my Thematic Supplements Pack: Apples & Pumpkins. 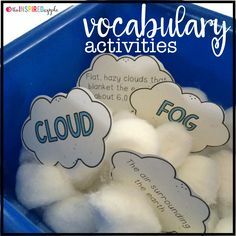 It’s a supplemental pack of Common Core-related activities for your Interactive Literacy Notebooks. I’ll blog more about it later, but click the pic below and check out the preview! WE ARE SEVEN WEEKS AWAY FROM HAVING A BABY IN THIS HOUSE!!!!!! I can’t even tell you how blessed I feel by this whole experience. It’s taken my faith to a whole new level. I can’t imagine what God will do on the day we meet our son. Can’t. Even. WAIT. Okay, I’m off. Love y’all and have a great week of teaching! Awesome idea! Love the hands on Apples… Love the look of your new blog too! What is the font that you use for the titles of the posts? I love that they have a proper lowercase a! So excited to hear about your newest little! What a blessing! Oh Abby! This post tugged at my heartstrings…it is amazing what our own little ones are able to do when they love and feel safe at school! I love Number Talks…my littlest has been learning all about the numbers 1-5…and I'm in awe every time she shows me what she can do! I love it when Pre-K and Kinder teachers use strategies that are developmentally appropriate…yay! Abby – its awesome to see your cutie pie Becks using such number sense! We have implemented Number Talks in our county this year, and I am simply amazed at the thinking that is shared by my 1st graders. 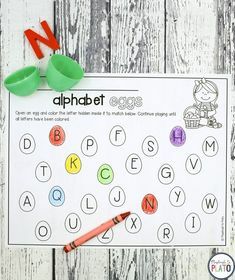 It is such a great tool to bump up the rigor and hit many skills at one time! 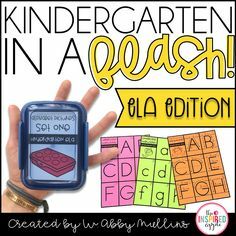 Thank you for the freebie, I'll be trying it out on my own Kindergartener. I just started Math Talks in my classroom too! We were trained at the end of last year. It's been fun incorporating it into our class every Morning! Alexis at Laugh, Eat & Learn! Thank you so much for the freebie! I loved watching your little guy! I bet he can't wait to be a big brother. We are being required to use number talks this year too! I love them and really love the language my kids are using. Thanks for sharing! 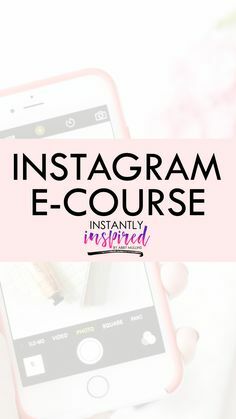 Great post – thanks for sharing!!! Well my child is in his junior kindergarten .He will be super excited to learn this….Wow!!! You make learning fun…!!!! Thanks for your post….